This story begins with a single photograph of a business almost completely forgotten. While looking through our library’s history archives I found a small black and white photo in an old booklet of pictures. 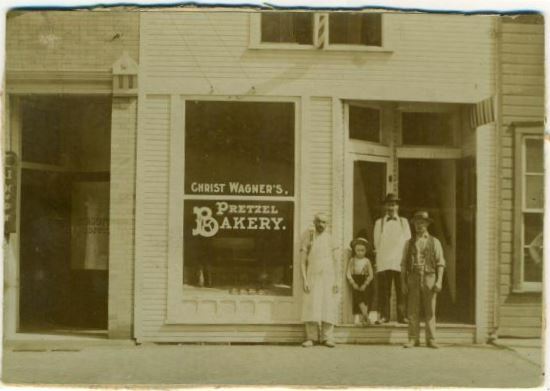 The photo showed several people standing in front of a store front and was captioned only with the name of the business–Christ Wagner’s Pretzel Bakery. I found out the original was at Garst Museum here in Greenville, and on the back of this original print it said, “May 1, 1901 Gree. Dem. E 3rd St. Gr. Jerald Wagner Gr.” I posted the picture to our historical photograph blog and shared it on Facebook. Readers began to comment about their memories of Wagner’s Bakery on Broadway in Greenville, and it wasn’t until later I discovered they were remembering a different business altogether. If the Wagners who owned these two respective businesses were related, I can’t find any record of it. There was plenty of information about the later Wagner’s Bakery, but no one had any memory or information about a Christ Wagner’s Pretzel Bakery ever having existed in Greenville. 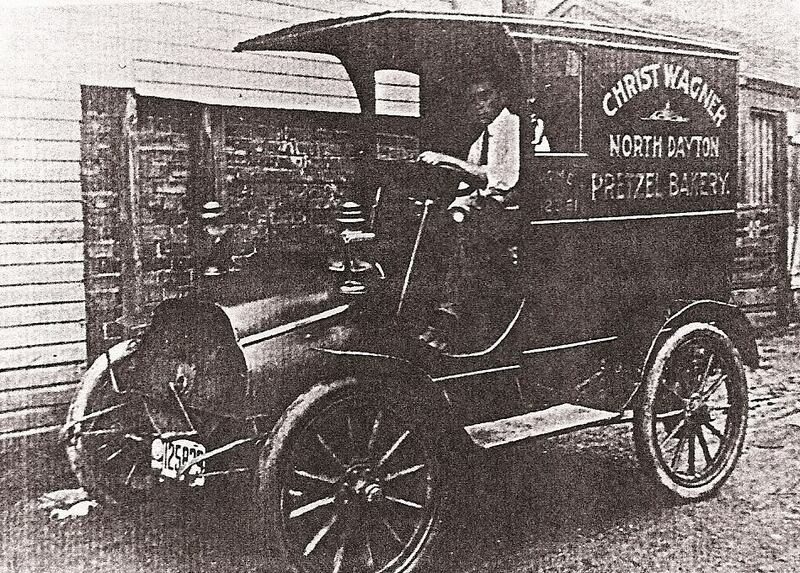 A woman from Garst Museum, our local history museum, sent me an old photo of a Christ Wagner Pretzel Bakery delivery truck, but the truck said “North Dayton” on the side, a city almost an hour’s drive away. I began doing some research to see if this business ever had, in fact, operated in our little town. I quickly discovered there are no official records that show a bakery owned by Christ Wagner ever existing in Greenville. The town directories don’t list such a business in 1901 (the year the photo was supposedly taken) or any year before or after. I asked Carolyn Fisher, our genealogy specialist here at GPL, and she volunteered to dig through the Garst Museum records to see what she could find. What she returned with was helpful but hardly substantial; the only items in the Garst files for this business besides the two pictures I now had were some handwritten notes from a previous researcher who had likewise run into mostly dead ends. Janis (Koon) Johnson, whom I would eventually find out was a grandniece to Christ Wagner, had done some research at various points in the 1970s to 1990s, and her notes were at the museum. These amounted to three pieces of paper. The first page was a typed letter from the Dayton & Montgomery County Public Library (now Dayton Metro Library) dated November 13, 1991, in which their genealogy librarian provided information about Christ Wagner living in Dayton with his family from 1902 till shortly before his death in the 1920s, and running a bakery in that city. The other two are letters from Janis to a friend in which she shares what she knows about the business here in Greenville. In the first (dated January 1972) she claims the information indicating this business was ever in Greenville is erroneous. The caption was incorrect and probably due to the fact he had relatives here in Greenville. But she did her homework anyway and looked up the 1901 Greenville Democrat paper on our library’s microfilm reader. In the next letter (dated June 30, presumably 1972) she references attached images of the newspaper (which are not included in the Garst files) that prove the bakery’s Greenville location. She doesn’t explain what constituted this proof, but it still gave me something to go on. I pulled out the microfilm roll of this 114-year-old newspaper and scoured every page from April and May 1901. 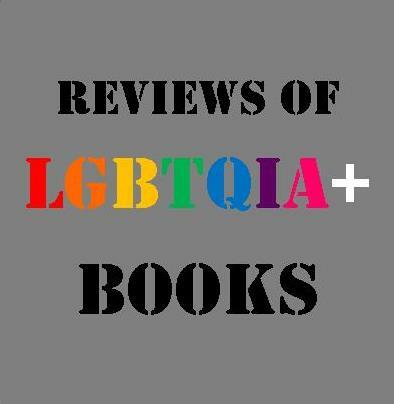 When I had almost given up I found what Janis must have found over forty years ago–a small announcement hidden on a page crammed with local news blurbs. The clip was only 27 words and had no pictures: “Christ Wagner, of New Breman [sic], Ohio, has moved to Greenville and started a pretzel factory on East 3rd street. He is an expert man in the business.” Though no further information was available, this proved Christ Wagner’s Pretzel Bakery really had existed in Greenville. I contacted Dayton Metro Library to see if they had any further information about the business after it had moved to Dayton. They shared several online resources to assist in my research but had little additional recorded information available to give me. They directed me to the Public Library of Cincinnati and Hamilton County, which maintains keyword-searchable archives of the Dayton Daily News newspaper from 1898-1922. The PLCHC reference department was very willing to help, but their searches returned no results for any combination of Christ’s name or that of his bakery. I logged onto Ancestry and was able to piece together some genealogical details for Christ’s family, but these were just names and birth dates and told no story. Finally, I discovered a tiny piece of information I had overlooked in Janis Johnson’s letters. 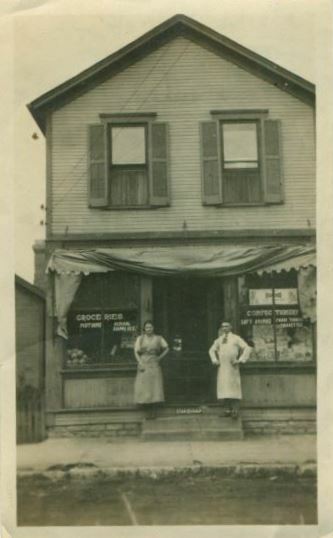 Crammed into her first letter (in which she doubted the existence of the Greenville location for her great uncle’s bakery) is the name of another Wagner descendent–Mollie Quackenbush of Reston, Virginia. No contact information was available and I had no way of knowing if this woman was still alive or where she now lived, but I decided I would do some quick searching on an unlikely platform: Facebook. It didn’t take long to find a woman by that name (albeit spelled “Molly”) still living in Reston. I sent her a private message explaining my research, asking if she was in fact a descendant of Christ Wagner, and apologizing for the intrusion if she was not. Just a few hours later she responded. She is the great-granddaughter of Christ Wagner, and she was thrilled to share what information she had. We talked on the phone and exchanged emails, and Molly provided family photos, extensive records of her family’s genealogy and history, stories from family lore, and her own memories of her grandfather, Christ’s oldest son, John. The story of Christ Wagner’s life began to fall into place. Johann Georg Wagner (sources differ on his exact name and its spelling) was a bricklayer in Moessingen Württemberg, Germany. He was born on April 17, 1811, and married his first wife, Anna, in 1836. They had thirteen children before Anna died in 1854. Two years later he married his second wife, Karoline Magdalena Weich (1831-1920), and the couple had fourteen more children and also adopted a daughter. Christian “Christ” Wagner was born May 23, 1869, the fourth youngest of twenty-eight Wagner children. After her husband died, Karoline decided to move to America with several of her children. She read, wrote, and spoke no English, but neither she nor her sons wished for any of the surviving males of the family to be drafted into German military service (Germany, in its various configurations, was never far from war in the 1800s), so she boarded the ship Werra with her son Christ and several of her daughters and their families and sailed to America, arriving in New York City on October 2, 1888. In all, eleven of the Wagner children ended up in the United States. Christ expressed his intention to become a naturalized citizen of the United States on November 30, 1891, in Dayton, and became a confirmed citizen on March 21, 1894. It was a good season for Christ: he had also purchased property and gotten married in February. 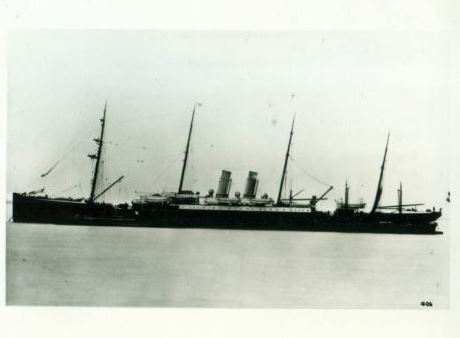 The Werra, on which the Wagner family came to America. Christ married Emma Henrietta Gagel of New Bremen on February 22, 1894. Emma and her family had also come to America from Moessingen Württemberg, Germany, and had left for the United States not even two months before Christ and his family. No record confirms they had known each other in their homeland, but it’s certainly possible. Emma’s family, however, were not too thrilled about the union. Though the specifics of German class distinctions in the nineteenth century are hard to parse, it seems the Gagels considered themselves “High Germans” and the Wagners “Low Germans.” This has been alternately explained as a simple class separation or as a geographical designation, the Low Germans being from a region whose German accents and pronunciations varied greatly from that of High Germans. I can’t verify which, if either, is true. It’s possible neither theory holds water, and the Gagels just didn’t like their new son-in-law, but they were out of luck. Emma and Christ were married and moved into the New Bremen property he had purchased earlier the same month. The pair lived in New Bremen until March 1901, when Christ sold his property and moved the family to Greenville to start his pretzel bakery. New Bremen historical records do not indicate he ever operated such a business there, but “pretzel baker” is the only vocation ever attached to the man, and he clearly already knew the trade by 1901. He opened his pretzel bakery on East Third Street in Greenville in either April or May of 1901 (the newspaper clip does not give an exact date). 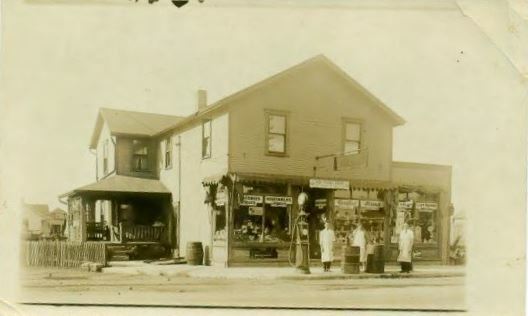 By magnifying the only known photo of the shop, we can tell the street address was 135. This would place it on the south side of East Third Street in a building no longer standing. There are businesses at 113 and 175, and a parking lot in between. Christ Wagner’s Pretzel Bakery closed within a year and disappeared from Greenville’s memory. We don’t know what date it closed or why, but Christ and his family begin appearing in the Dayton city directories as residents and business owners in 1902. Maybe there just weren’t enough people buying pretzels in Greenville. Christ’s son John driving the delivery truck. Christ and Emma had six children–John (born 11/7/1894), Minna Caroline (12/18/1899), Bertha Rosina (5/27/1902), Lawrence (8/1/1910), and twin girls who died in infancy whose names and birth dates I have been unable to find. John became something of a right-hand man for Christ by the time the elder Wagner opened his Dayton bakery in 1909. He was fifteen by that point and a few years later he can be seen driving the Christ Wagner Pretzel Bakery delivery truck in one of only two photographs that reference the business (in Greenville the pretzels had been delivered by horse and buggy). Christ opened his pretzel bakery (some sources refer to it as a “bretzel” bakery, and this is not a typo: bretzel is one of the several words that have been used in German for pretzels) at 30 E. Hayner Street, which was later renamed Lamar Street by the city of Dayton, and later moved it to 1270 E. Lamar Street. Wagner family lore holds Christ’s pretzels were the best in town, which is saying something for a city like Dayton with well over 100,000 residents by 1910. This may be a biased opinion, but it’s hard to argue with the sustained success of the business: Christ stayed in business till shortly before his death. In a note in Molly’s possession her great aunt Bertha, Christ and Emma’s third child, recalls getting up early in the morning to help Christ with baking pretzels in the bakery. He paid her 1¢, which of course was worth more then than a penny is today. Certain family members were fond of bragging that Christ developed the recipe for pretzels, which is certainly not true, but it’s possible he developed his own recipe that made his pretzels so popular. John and his wife Thelma at their first store on Alaska Street. Hardworking and creative as he might have been, Christ was not without some deeply troubling character flaws. He seemed to have a drinking problem, and when he was drunk he got mean. His daily routine was to bake pretzels early in the morning and deliver them to bars during the day. When he dropped pretzels off to a bar he would stop for a beer or two. By the end of the day, he was often drunk or nearly so, and he would go home in an ill temper. Sadly, he hit his wife on more than one occasion, at least once while she was pregnant with their youngest child. John Wagner’s second grocery store on Troy Street. John was also a generous man. His daughter Leona (Molly’s mother, 12/10/1914 – 2/15/1990) recalled John giving away a lot of food during the Depression when food and money were in short supply. She grumbled good-naturedly to Molly that John was giving boiled ham to poor families while in their own home the Wagners were subsisting on bologna. North Dayton, where the Wagners lived and did business, was mostly populated by immigrant families like themselves, and John was especially sympathetic to the plight of these individuals so far from their homelands. Family was extremely important to John, and his mother and one of his brothers moved into a house attached to his Troy Street store after Christ’s death. John ran Wagner Grocery until his death on June 21, 1957, the first day of summer that year. His son-in-law John Van Oss (Molly’s dad) took over and ran it until 1960 when larger supermarkets put this and many other family groceries out of business. As with his Greenville bakery, no record exists of exactly when Christ closed his Dayton bakery. It last appeared in the Dayton city directory in 1923. On January 6, 1925, at 3:30 in the afternoon at his residence at RR #3, Old Troy Pike in Dayton (no record is given for the date he and Emma moved to this address), Christ Wagner died of spinal cord atrophy, which his death certificate says he had dealt with for three months. He was 55 years, 7 months, and 13 days old. His wife and possibly his doctor were present when he passed. Three days later he was buried at Woodlawn Cemetery in Dayton. Emma was buried beside him after her passing on March 16, 1946. The last of their children living, Bertha, passed on February 27, 1989. The story of the Wagner family is extraordinary precisely because it isn’t. There were no great inventors in the family, neither grand riches nor crushing poverty, no iconic artists. Their small businesses sustained them but ultimately closed, and most of their descendants have left our area. 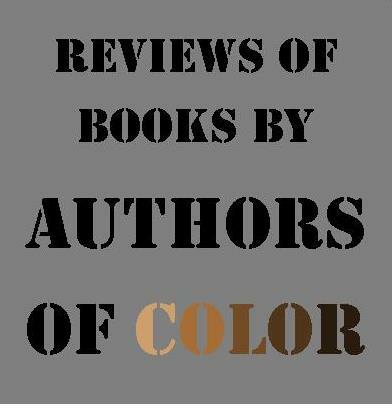 Rather, what makes their stories so compelling is exactly how common they are. Millions of immigrants entered the United States in the nineteenth and early twentieth century and began new lives with only the skills they had brought with them, a sense of hope, and their families. The Wagners landed in western Ohio for whatever reason and set about making a new life. Christ knew how to make pretzels, so he opened a pretzel bakery, and then moved it to another town when he had to. John opened a grocery to provide for his family, gave food to his friends and neighbors when they were unable to provide for theirs, and then his business got pushed out by the bigger fish in the pond. Historically speaking these lives were not remarkable, yet they were unique human stories. There were many other stories similar to theirs, which is the point I’m getting at: how many more of these stories are lost to the past? How many businesses were opened in our little town with the best of hopes, only to close and pass from the town’s memory a short time after? If they weren’t lucky enough to have a picture taken to be discovered a century later, is there any hope of them being remembered? 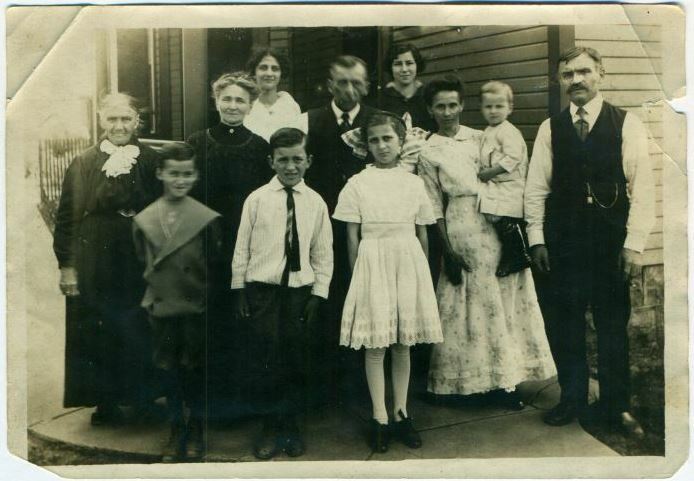 I found one small picture and it turned into a story about several generations of a family. How many more such stories wait to be uncovered? 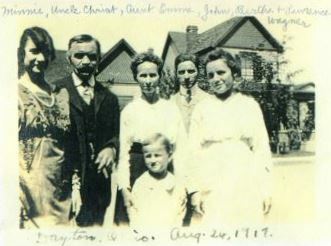 Middle row, L-R: Karoline Weich Wagner (Christ’s mother), Katherine Wagner Haussman (Christ’s sister) and husband Fred Haussman, Emma Wagner (holding Lawrence), and Christ Wagner. Children in front and back row are Fred and Katherine’s kids. Front, L-R: Albert, Herman, Louise. Back, L-R: Caroline, Marie. Molly Quackenbush, descendant of Christ Wagner, for photos, genealogical information, family anecdotes, and more. Without Molly, this article would not exist. Bev Miller at Auglaize County Public Library in New Bremen for researching Christ Wagner’s ties to that town. Shawna Woodard in the Genealogy Department at Dayton Metro Library for researching Christ’s ventures in Dayton, as well as suggestions for further research. Albert Hallenberg and Victoria L. Norman in the Information and Reference Department at the Public Library of Cincinnati and Hamilton County for digging for needles in a haystack looking for information from the Dayton Daily News archives. Carolyn Fisher at Greenville Public Library for providing information from Garst Museum. Karen Cook Besecker from Garst Museum for providing one of the two existing pictures mentioning Christ Wagner Pretzel Bakery. 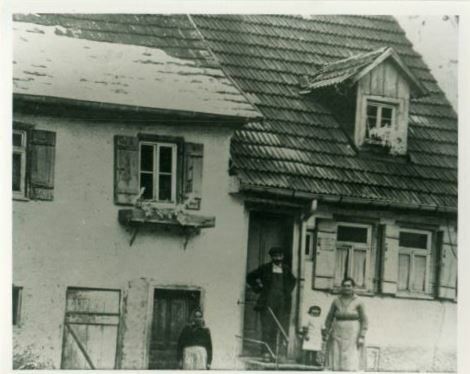 Wagner Familin, Moessingen Württemberg. First printed in March 1986, by Janis Koon Johnson (deceased), great grand niece of Christ Wagner. The Greenville Democrat newspaper, 1901. If you would like to see more complete genealogical information for the Wagner family, please contact me at david (at) greenville-publiclibrary dot org. If you have further information about Christ Wagner’s business or the Wagner family in general, please contact me as well. 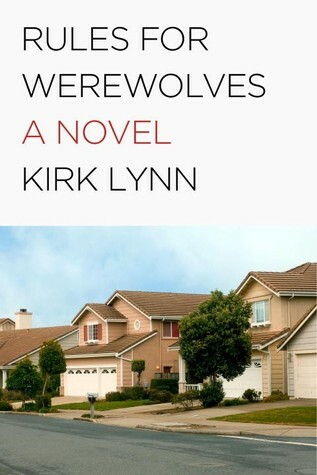 Enjoyed reading the story. Wow! 28 children! I thought our family tree had some large branches.